See images 30712 and 33041. This 1988 FTR12 tanker is shown after a 2008 re-engineering programme by Pleasant Point Engineering. 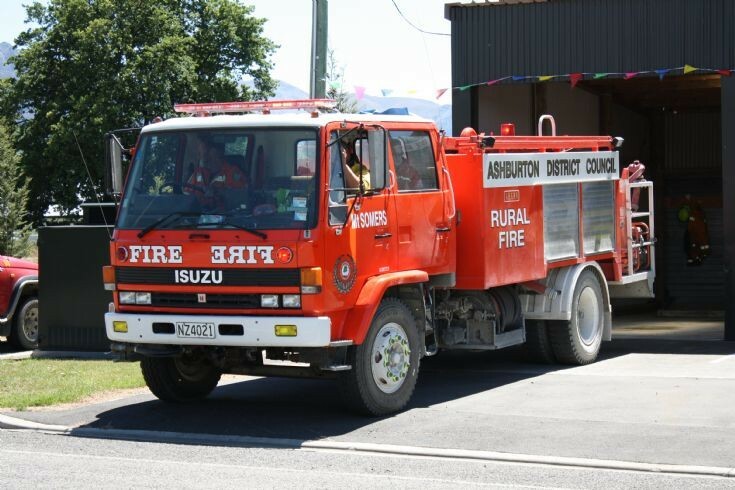 Owned by the Ashburton District Council it is now based at the Mt Somers rural fire party.